Another home improvement project checked off the TO-DO-LIST with Don of All Trades Professional Home Maintenance Services. It’s amazing how some paint has completely changed the look of this entrance way, stairs and landing area. The original railing was in need of repair. A new stair newel post, new top rail and mounting hardware was installed. Instead of replacing the stairs with new ones, broken steps were repaired, finished grade plywood was installed to eliminate creaking and to help add more strength to the steps. 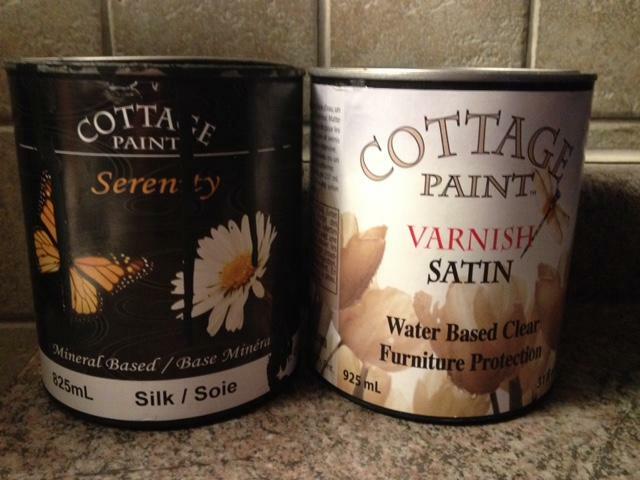 Steps were painted with 2 coats of a charcoal shade and finished off with 2 coats of water based varnish satin coat with Serenity Brand Cottage Paint which was purchased at the Benjamin Moore Whitby Shores Decor Centre. Although making the decision of trying something completely different by painting these steps a dark color was a difficult one, this client was extremely pleased at how they came out. Walls were patched and sanded. Even the front hallway closest got fresh coat of paint inside and out. Walls were painted in a shade of grey, all ceilings and trim were painted in a white. All this area needs now is some personal touches like adding picture frames and new lighting fixtures to complete the look of this space. Have a question about your improvement project? Get in touch with us. We’d love to hear from you! Call us at 905-259-5249 or visit our website at: http://www.donofalltrades.ca to book your free in home consultation in Durham Region today. Need some motivation? Watch our video below!